Q&A Show ► G9 vs GH5, Full Frame vs M43 Image Quality, Free vs Paid Photo Editing Apps, and More! Its the first (impromptu) PhotoJoseph Q&A show of 2018! After tackling the new G9 (pre-production unit), we decided to open up the discussion to what ever our live audience wanted to talk about. 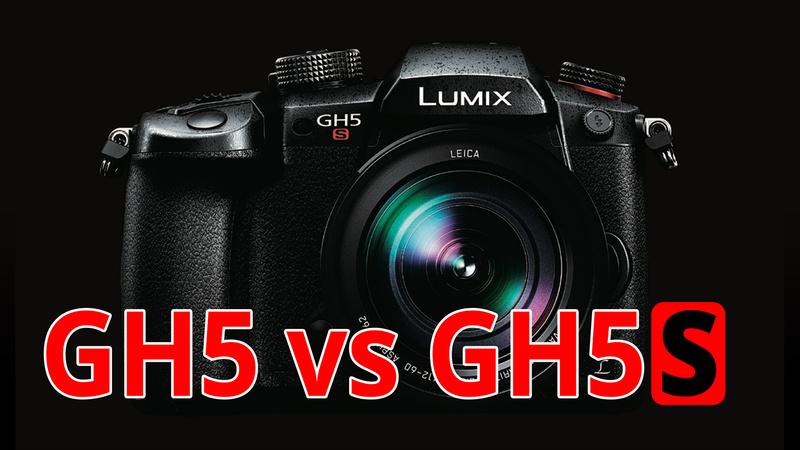 We compared the G9 to the GH5 (and a little to the GH5S), differences between Full Frame vs Micro Four Thirds image quality, photo editing programs, and more! 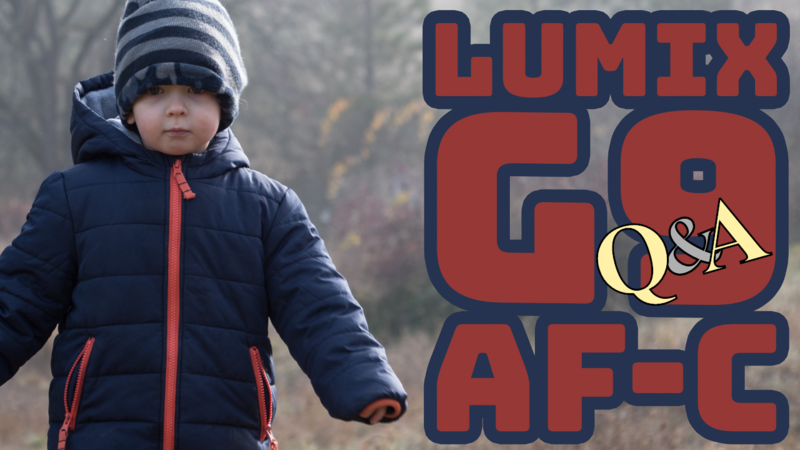 LUMIX G9 ► Showing Off AF-C (Autofocus Continuous), Still Photography Samples, Compare to GH5(S)? Let's have a look at some sample photos of the G9 (pre-production, early v0.3 firmware) to see how well it's performing, especially the AF-C. How does it compare to the GH5? 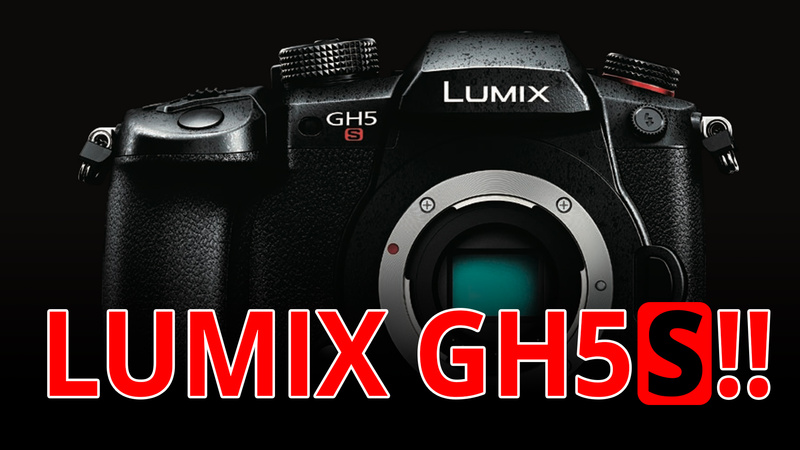 And what about the GH5S? 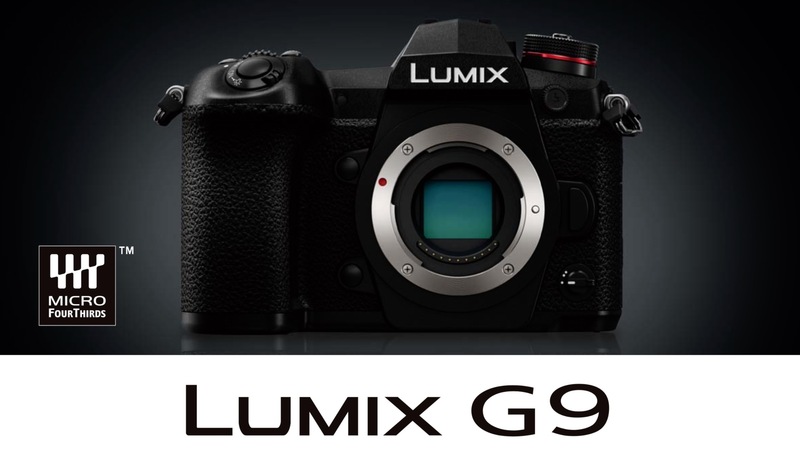 LIVE Unboxing of the Panasonic LUMIX G9 ► Still Shots So Fly Like a G… 9? Look what the kind people over at Panasonic sent over for me to play with! 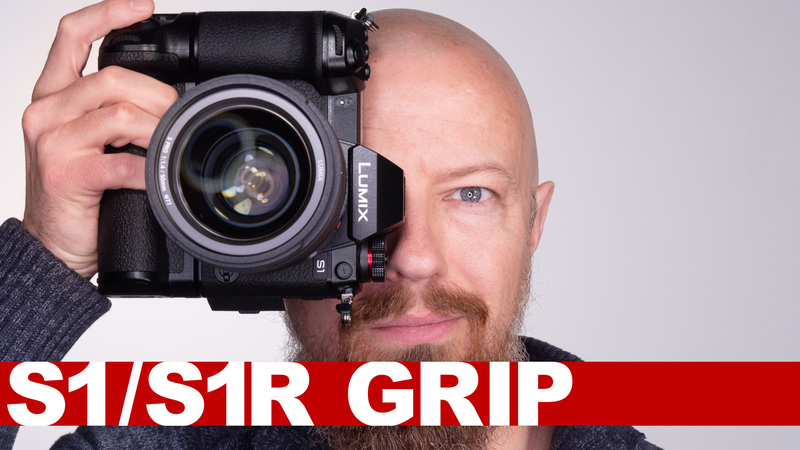 The LUMIX G9 is a really great stills camera! I played with it a little bit over the weekend for some test photos… sorry. Let's put this back in the box so you all can get the obligatory unboxing video. The rumors were true… well, most of them! 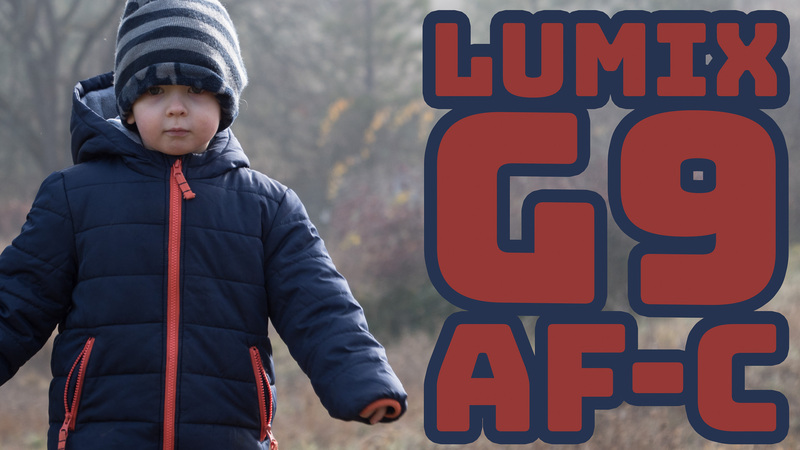 Let's talk about this new camera, the Panasonic LUMIX G9. What are the specs? 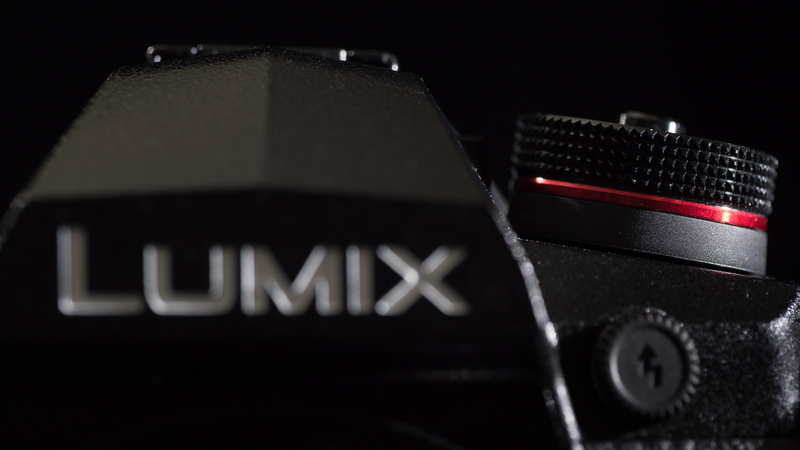 How does it compare to the GH5?